So you are keen to ride waves in Townsville? 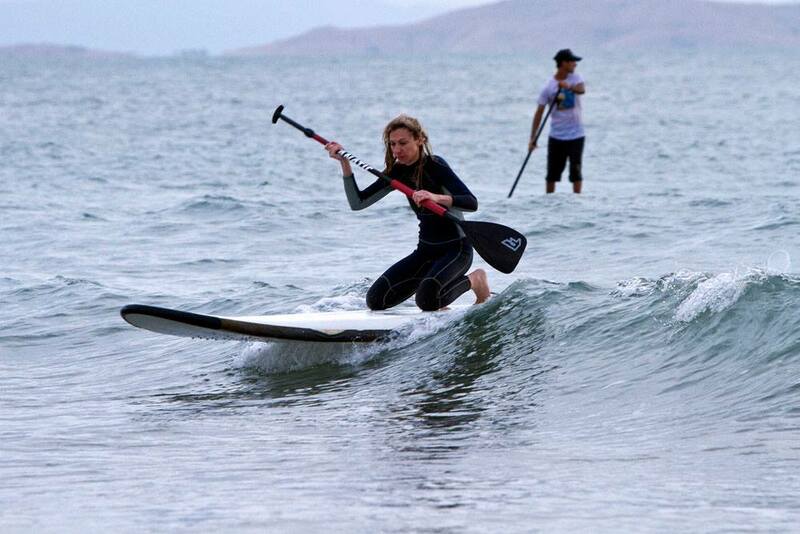 Intheloop offers SUP surfing lessons suitable for any level. 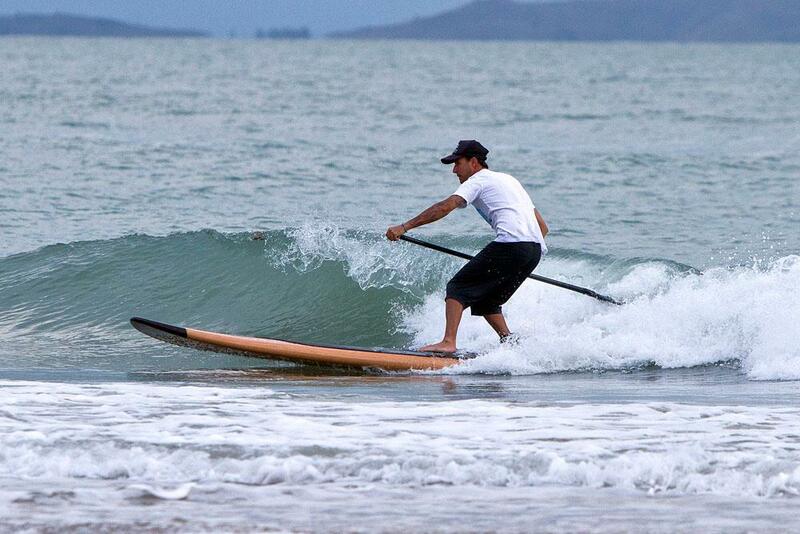 A SUP Surf lesson is designed to get you safely catching waves in a very short time. We have a few good wave locations for SUP surfing in the Townsville region and we have worked out when and where the swell works at times. We have one very good beginner location for our 1st timers keen to do a sup surf lesson. 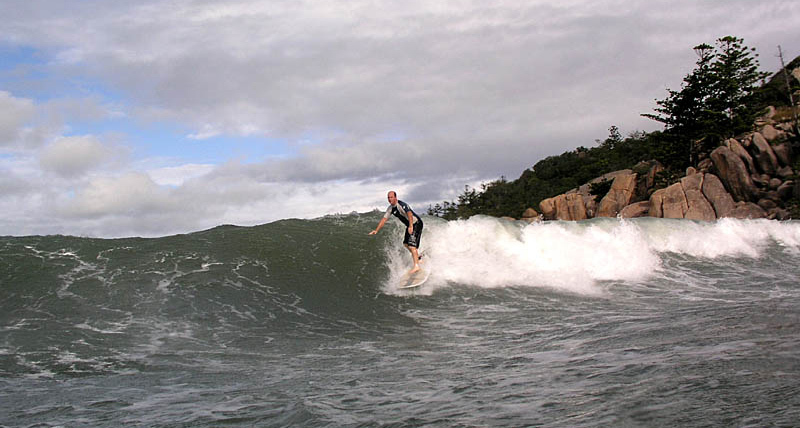 Magnetic Island is an intermediate skills location and Alva Beach for advanced/experts only. Get in touch with us and we will take you to the right location depending on the conditions. Get Stoked and catch some waves up here. If you’ve never surfed before, SUP Surfing is the quickest, easiest and most enjoyable way to start catching waves and we take you to the best locations for it. Stand Up Paddle Surfing opens up a whole new dimension of water time and fun. You can have hours of fun catching the smallest of waves or paddle down the beach and find your own, uncrowded wave. And for those surfers keen to give it a go, it can also improve short or long board surfing skills. 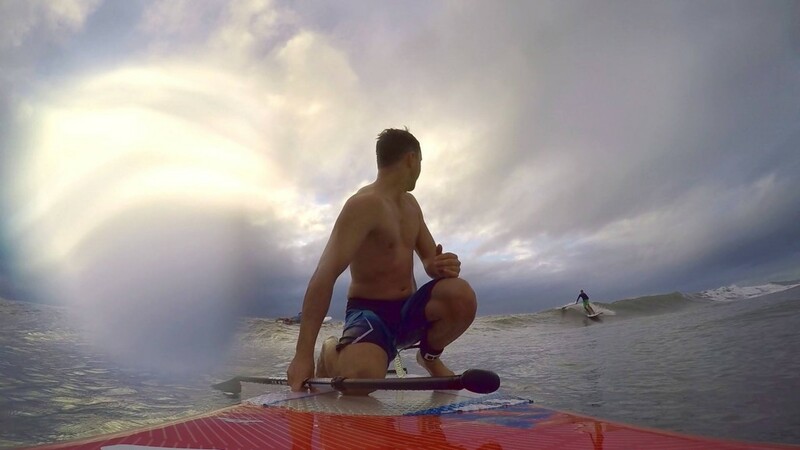 Our SUP Surf lessons are designed to not only take novices safely into the world of SUP wave riding, but also for more experienced surfers who are finding the transition to SUP wave riding frustrating. The key to successful SUP wave riding is to make sure you’re on the right board for your skill level – because you want to be riding waves, not floundering around and falling off the board. 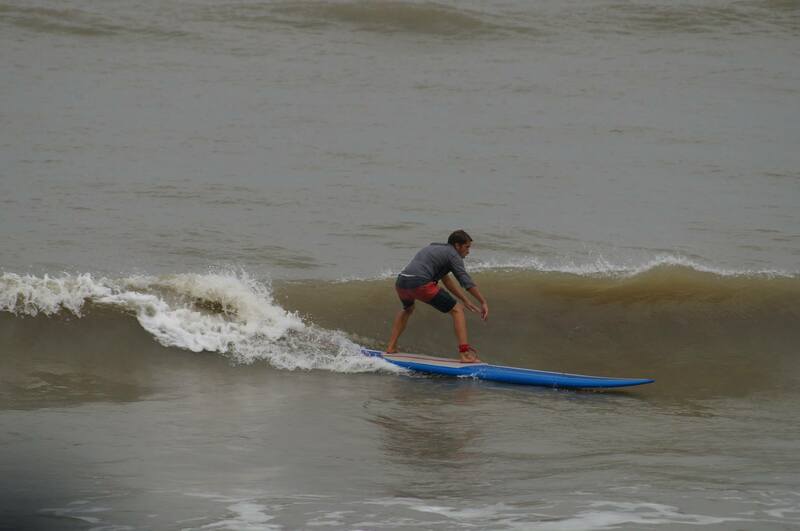 nothing describes the feeling when you catch your 1st wave ever.